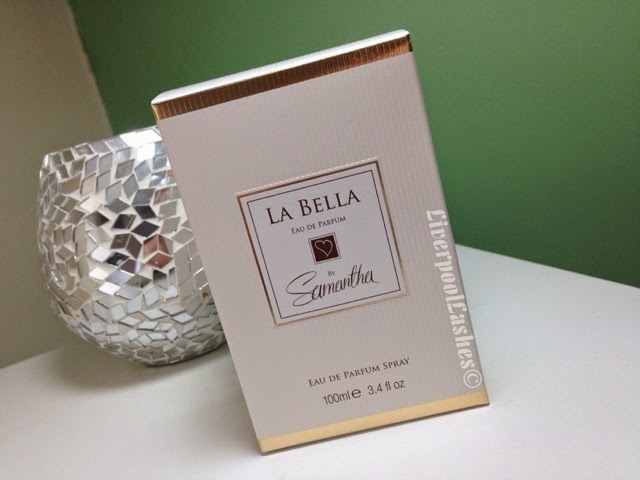 Following on from my interview with Samantha Faiers (click here to read it) it's only right that I review her debut fragrance La Bella and was sent to me since I am all about fragrance! Let's start with the packaging, I love how the box is a simple and sophisticated mix of white and gold, this elegance is then translated onto the bottle as well. I like the shape that she has chosen as it has a true classic appearance with a modern edge, perfect to be displayed on your dressing table. The glass is really chunky and heavy which adds to that feeling of a luxury product. I think scents themselves are hard to visualise in words but Sam has definitely hit the nail on the head with the description she gave for our interview. "It's quite sweet, but it's not sickly sweet. It has my favourite scents, vanilla, iris flower and benzion at the heart with a bed of glamorous musk laced with a luscious caramel in the base notes." I would say it's a pretty sophisticated sort of scent so I can imagine someone in their twenties and beyond would enjoy it. As it's a Eau De Parfum, a little truly goes a long way and I love that about it. I literally do one squirt on my neck and I can enjoy the fragrance for hours! For that reason along this perfume is unbelievable value for money as it's under £25 for a 100ml! The bottom line is... I love everything about this perfume. I love that I can really smell it and actually enjoy it myself as I wear it. I love that you get so much product for your money and therefore it makes for an ideal present as well. 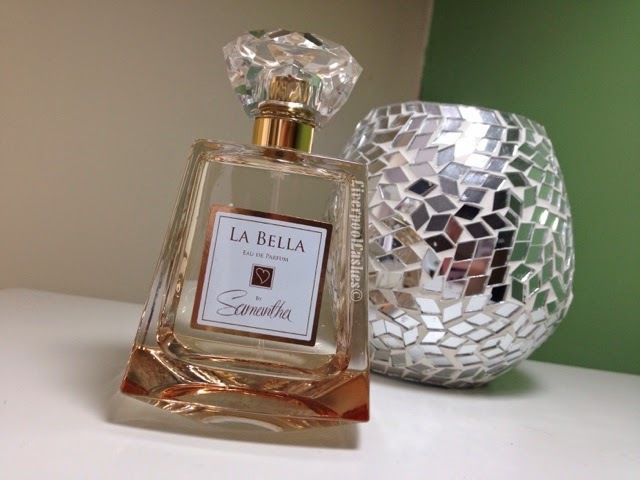 I definitely think that you should try this perfume out for yourself!